Lavrock is a place to foster intellectual, emotional, and spiritual growth. A Lavrock is a lark. The Lavrock Centre is there to help us soar and sing like larks. In the 19th century, the Church in Newfoundland was served by bishops and clergy who navigated the coasts of the island in a ship named "The Lavrock". The Lavrock Centre is there to help us sail forward and navigate our life's journey courageously and creatively. 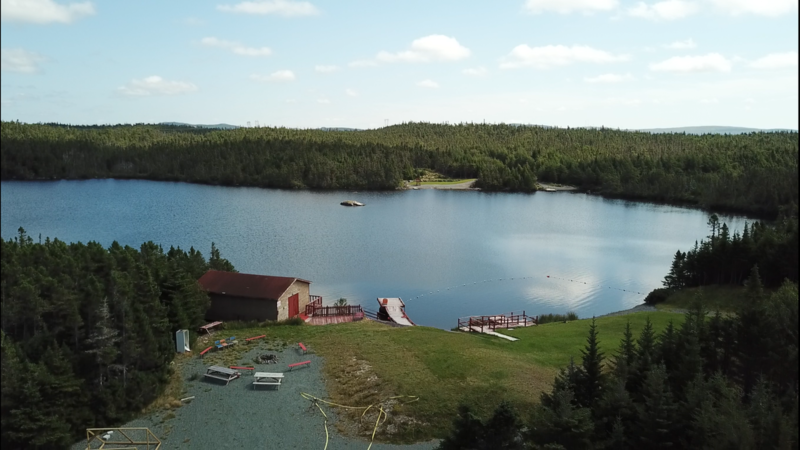 The Lavrock Centre is the camp and conference facility of the Anglican Diocese of Eastern Newfoundland and Labrador. It is ecumenical in spirit, and is available for people who want to meet for a few hours, or in a residence for a day or more.